Be the first to live in this totally renovated and updated one bed on historic tree lined 45th Avenue in Long Island City. 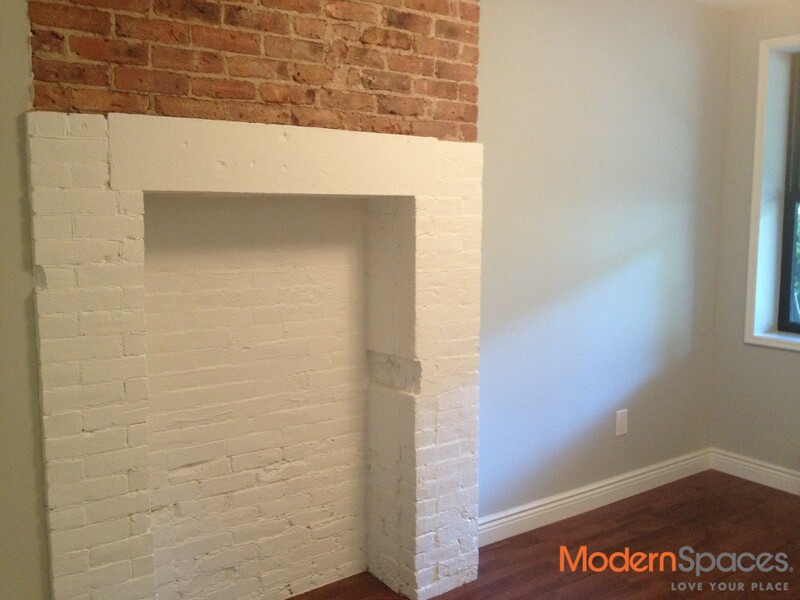 Stainless steel appliances, central air, vented shared w/d, and plenty of closet space in this cozy one bed. 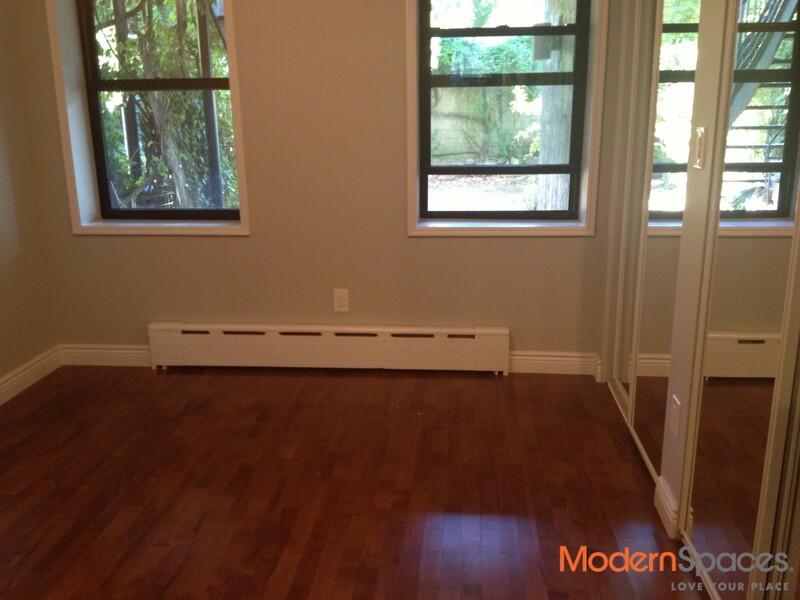 Great location of LIC.. 2 blocks to E, G, M and 7 trains. Close to LIC’s hottest restaurants M Wells, LIC Market, and Sage to name a few. Super close to the waterfront. Hurry while this lasts!! Pet case by case. Be the first to live in this totally renovated and updated one bed on historic tree lined 45th Avenue in Long Island City. 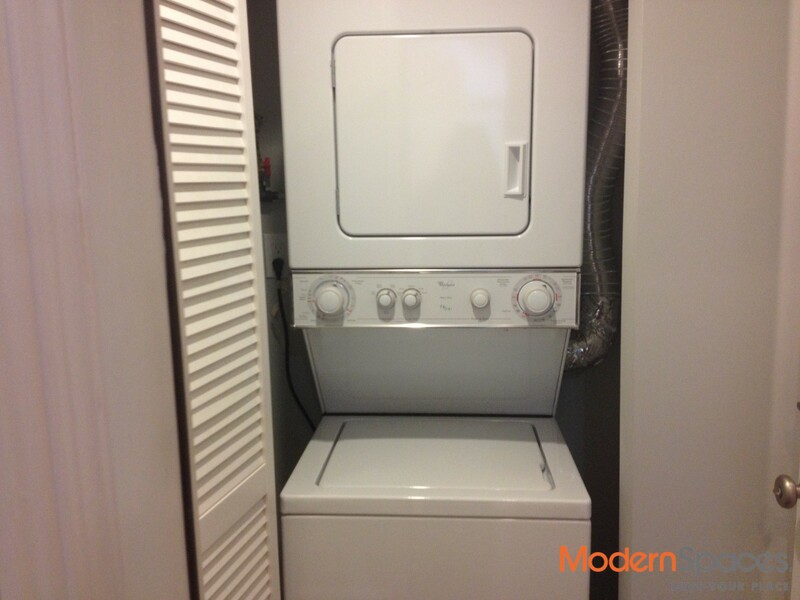 Stainless steel appliances, central air, vented shared w/d, and plenty of closet space in this cozy one bed. 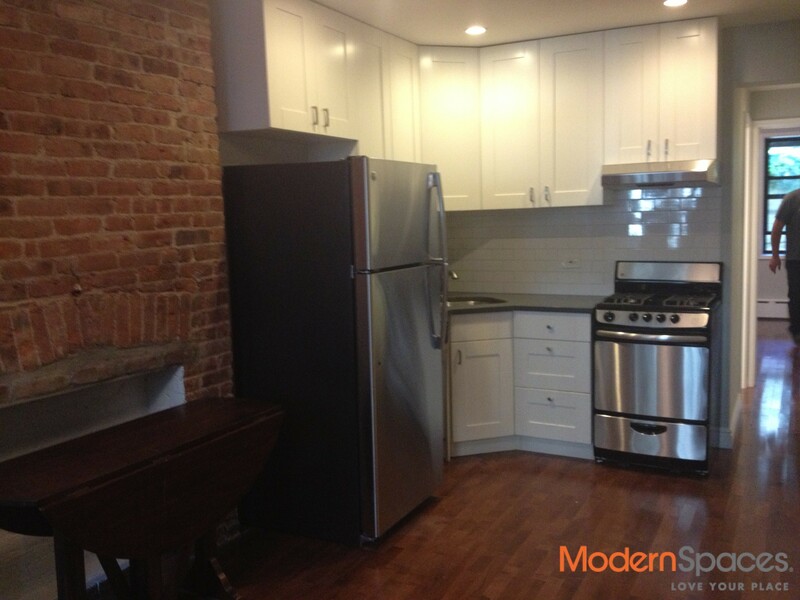 Great location of LIC.. 2 blocks to E, G, M and 7 trains. Close to LIC's hottest restaurants M Wells, LIC Market, and Sage to name a few. Super close to the waterfront. Hurry while this lasts!! Pet case by case.